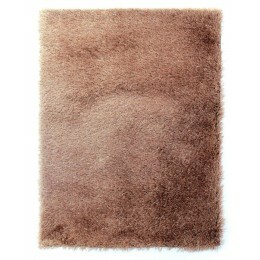 These Santa Cruz Summertime Beige Mix Rugs will match any décor. 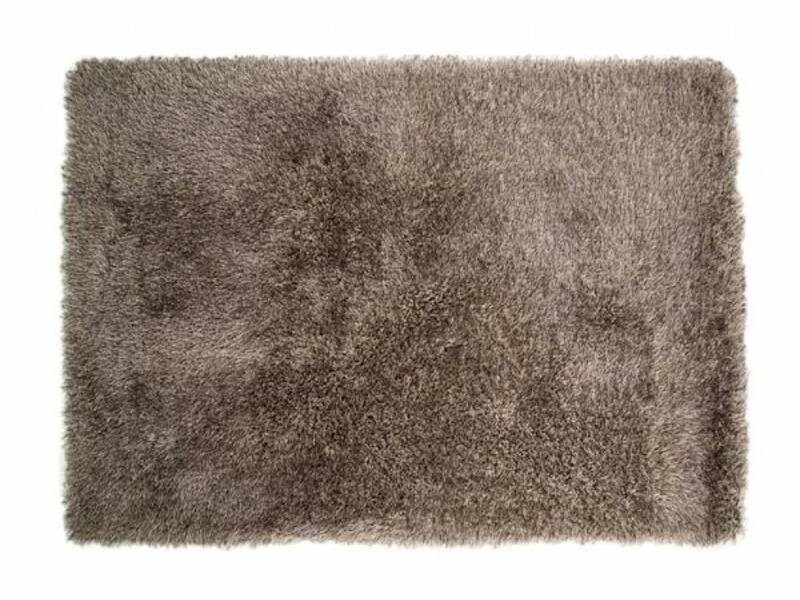 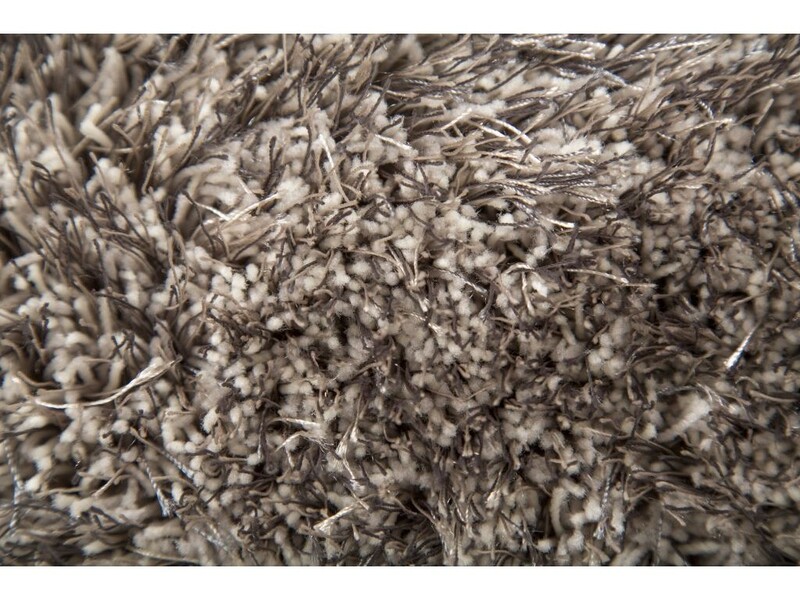 With a soft shaggy style, these rugs will keep your room warm and cozy all year around. 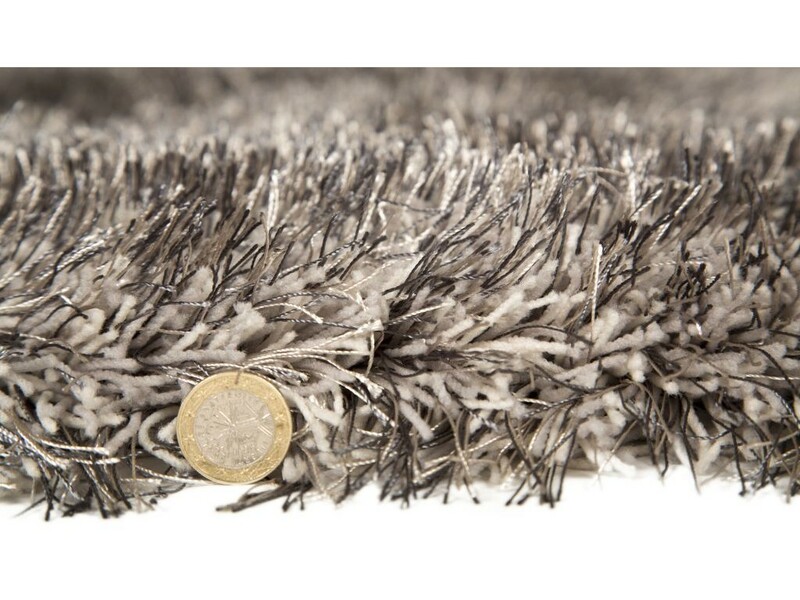 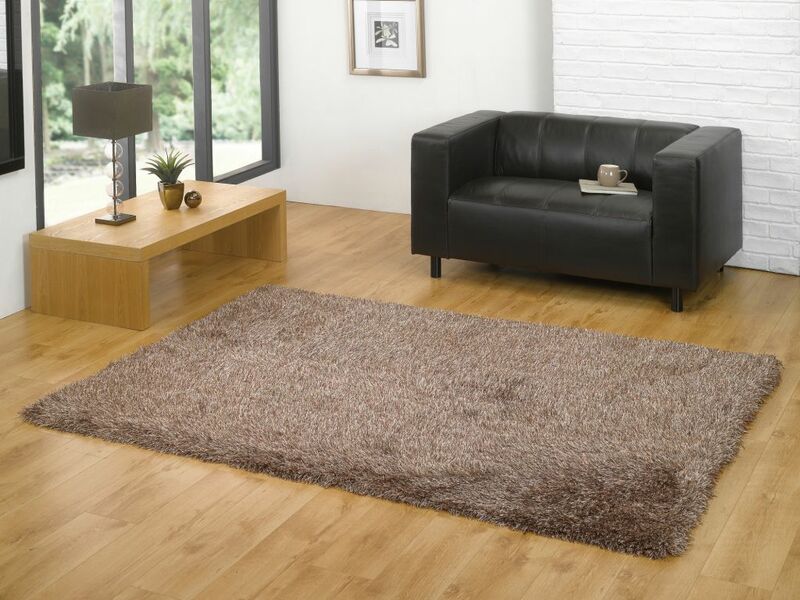 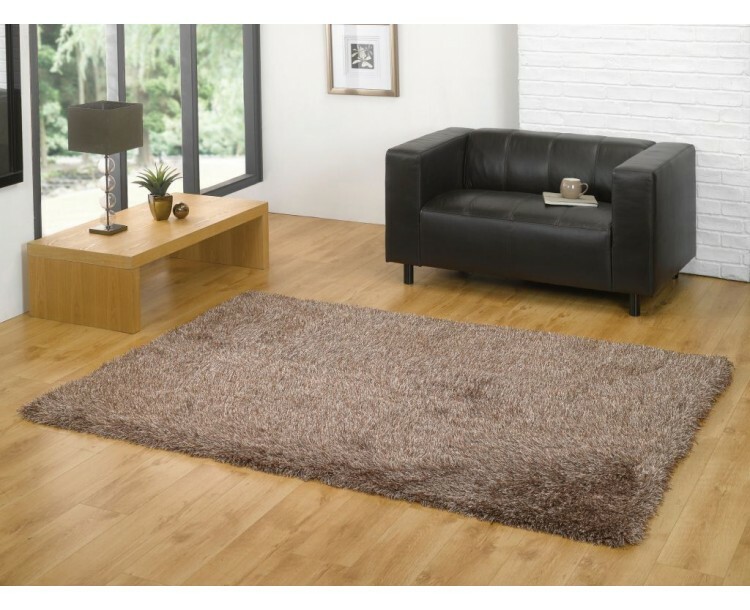 Perfect for any room and with a pile height longer than 5 cm, these rugs will definitely be a great investment for your home. 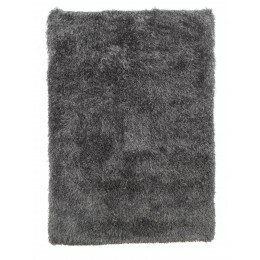 Please note: Delivery for our rugs usually take 3-4 working days.